Neels Hubinger (Chairman) is married to Denise. They have five children and two grandchildren. They have lived in Durbanville since January 2002 and have worshipped God at Durbanville Methodist Church (DMC) since then. 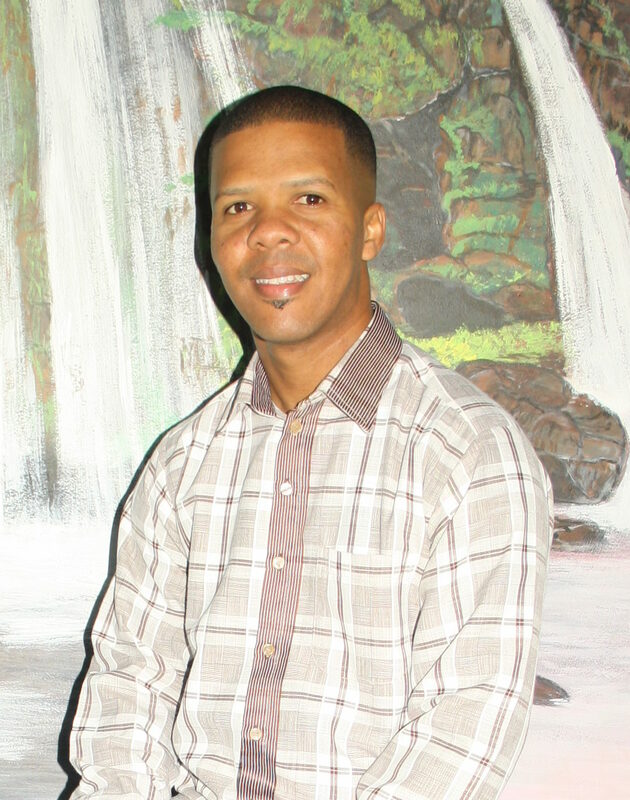 He has been in leadership roles in DMC as Small Groups leader, coordinated a “40 Days of Community” campaign in 2009, lead a Disciple Bible Study I program in 2010, have been a Commissioner for three years and is currently a Society Steward and member of the Executive Team. As far as his professional working life is concerned, he retired from a corporate career in 2007, having performed executive leadership and management roles in Transnet Ltd (25 years) and was CEO of the Perishable Products Export Control Board (PPECB) for 11 years. His passion is to serve and encourage people and to offer his gifts of leadership, management, and teaching this community to ultimately, glorify God. 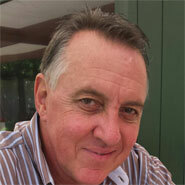 Chris Laubscher (Vice-chair) grew up in Durbanville, matriculating at Durbanville High School. 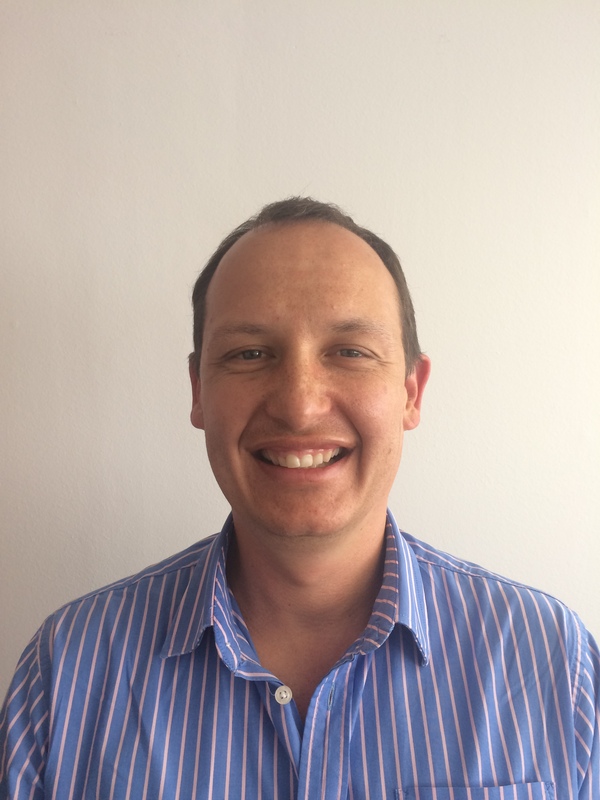 He studied at the University of Stellenbosch and has worked in various industries, primarily in the accounting and financial fields. At present he is a Director of AL&A – a prominent Project Management company in the property industry. 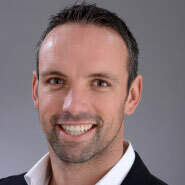 Chris is a registered Professional Accountant (SA). AL&A became involved with FCD during the planning of FCD’s building project. It was at this time that Chris experienced FCD and their operations for the first time. In May 2014 an opportunity to become a board member was offered to Chris, which he accepted with great enthusiasm. Chris is passionate about the future of our country, and believes that the most important element to a sustainable future is increased and continued education. 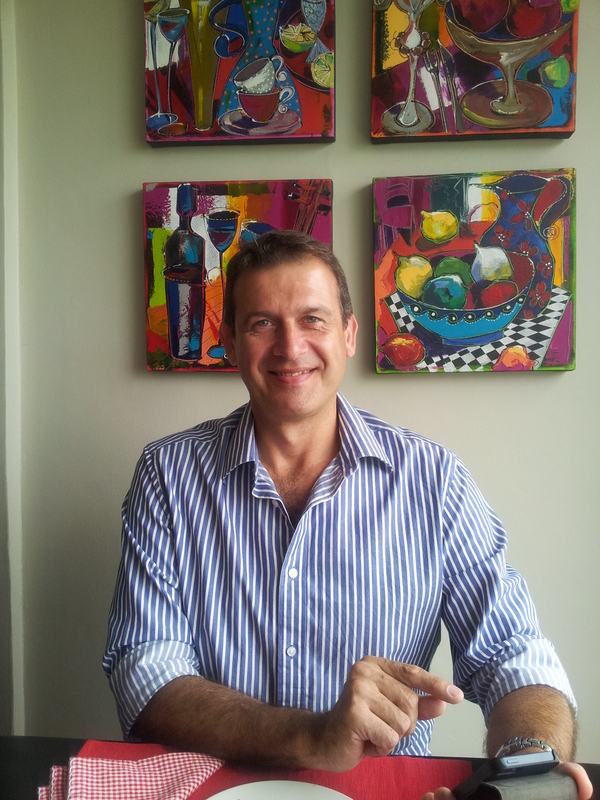 After spending 18+ years in Durbanville, he has a strong tie with the area. Both these factors, as well as the Christian-based operation of FCD, led to Chris’s association with FCD. He kindly acts as the Treasurer. His hobbies include all types of outdoor sports & adventure activities, culinary probing, Information Technology and traveling. Jane Gelderman grew up in Durbanville, and studied at the University of Stellenbosch, after which she spent close to 13 years working for Unilever in various roles from marketing to sales. After a very demanding corporate career she took a 2 year sabbatical to be full time mother for her 2 young kids. During this time Jane decided to pursue her life long dream to work in a NPO environment where she could use her skills and experience to make a meaningful impact in the community, especially struggling communities. She is delighted that God brought this opportunity about and excited about the future of FCD. This role allows her to give expression to her God given purpose and passion to uplift the lives of those who are in need. In her spare time she enjoys quality time with her family, reading, running and camping. Dale Blom got involved in Fisantekraal in 2005. Initially she got involved with caring for the animals and teaching sewing classes. She got to know many Fisantekraal residents. In 2007 she realised that the church she attends, Sonstraal Dutch Reformed Church, was not involved in Fisantekraal at all. She brought it to the minister’s attention and it lead to a monthly meeting of parties working in Fisantekraal. Learn to Earn (LtE) was invited as well and Dale got involved with LtE when Roche invited the community to get involved and take over management. She has been on FCD’s board since inception in 2007. Louis William Meiring (Treasurer) is married to Cecilia. They have two children and have been living in Durbanville since 2002 and are part of the Bergsig Dutch Reformed Church congregation. 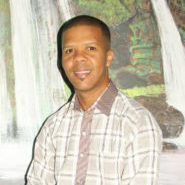 “Professionally I have an accounting background and have international experience in various financial disciplines. My family and I follow in the footsteps of Jesus and we have been blessed. Therefore we want to share these blessings with God’s children and not keep it just for ourselves. My contribution at FCD is in answer to a calling from our heavenly Father. I believe that people are God’s masterpieces and I want them to flourish as it was intended by God. Poverty robs one of your dignity and makes you lose hope. Unemployment goes hand in hand with poverty, therefore if one can provide employment the problem of poverty also gets addressed. FCD’s foundation is God. The solution to many of our countries problems lies with educating people and providing employment. FCD does exactly that, thus we have a common ideology. There is a common feeling between FCD and myself, of putting dignity back in the hands of individuals, and the means of achieving it is by way of education. I have good financial and people skills that can assist the organization as well as the students. I am a child of God. 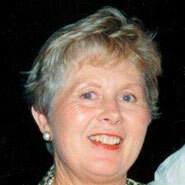 Roche van Wyk was appointed as Director of the Baptist Training Project in 1995. He formalised the project and renamed it Learn to Earn Training Project. A true social entrepreneur, he was pivotal in implementing many visionary projects, including the Feel Good initiative with the TFG group, the LtE Association network, etc. He invited the Durbanville community to take over the Durbanville branch of LtE in 2007. He ha been a valuable member of the FCD board since inception and is currently helping to make our dream of a building in Fisantekraal a reality. 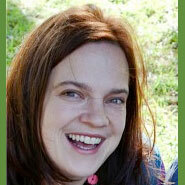 Linda Oosthuizen (Secretary) has a background in Actuarial Science. She has always felt strongly that people had to realise their value and purpose in God. Whilst working in consulting and the investment field, she got involved with various community projects. She was helping the creches in Fisantekraal with their registration process when Roche invited people involved in Fisantekraal to join the Learn to Earn (LtE) Durbanville initiative. Linda already knew LtE and was very impressed with their professionalism and integrity. LtE’s philosophy is that only God can truly transform a person and that the unemployed need holistic development. She joined the group and FCD was born shortly after. 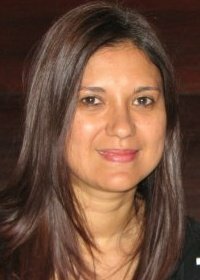 She was appointed as the first manager of FCD in 2010. Before the birth of her second son, she resigned to become a stay-at-home mother, but remained on the board. After a period of absence from the board, she returned as a member in February 2014 and served as Chair Person from Aug2014 to Aug2016. In her spare time she enjoys sleeping (if only! ), reading and building LEGO with her boys. Pastor Johannes Mpolo was born in the Eastern Cape and live has taken him throughout South Africa. 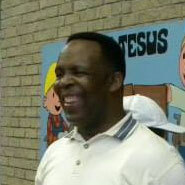 He has been living in the Western Cape for a number of years and has a heart to minister to the people of Fisantekraal. With his kind and wise approach, he is loved and respected. Danielle Jones is the eldest of three children born to hard-working parents Daniel and Loëta Thomas. Born and reared in Cape Town she refused to pursue job opportunities elsewhere in SA and abroad due to her passion for the Cape. Married to Troy for the past 8 years. They have no children but are very involved in the lives of Danielle’s niece and nephew, Skye and Cullan. 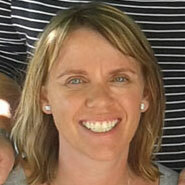 Danielle works as a Legal Services Manager in the International Business Division of Engen Petroleum. She supports the legal requirements of 15 Sub-Sahara African countries outside of South Africa. This includes countries such as Namibia, Botswana, Mozambique, Malawi, Zambia, Zimbabwe, Rwanda, Kenya, Tanzania, Reunion, Mauritius, Ghana, Gabon, DRC and Burundi. Prior work experience includes stints working as an attorney in law firms (Bornman & Hayward and later Gunstons Inc) also as legal consultant and director at Nosa and Implex Compliance Solutions respectively. 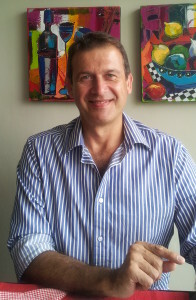 Francois Bruwer and his wife Sanita have lived in Durbanville since 1989. 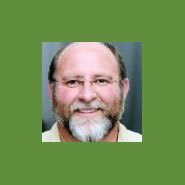 He studied at the University of Stellenbosch and has been involved in the commercial sector since 1988 with the main focus on Classical Marketing in the liquor and wine industry. 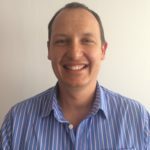 Since 2005 he has been self-employed as an independent consultant with the focus on SME’s and also assisting new business’ and ventures with their start-up. He has always been involved in his community, i.e. in the 90’s he was actively involved with Bergsig Dutch Reformed Church, was a founder member of the Langeberg church action under the hospice of Sonstraal Dutch Reformed Church, assisted Sonstraal with their communication strategy, the Bottelary action for farm workers and their children, was a founder member and chairman of the Wellway-Park Security Forum, did talks on the dangers of the internet for minors at primary school level and does counselling for businessmen. He has build strong ties with Fisantekraal over the past 10 years through his employees. He is convinced that this community can be healed and that the business sector has a role to play. He is a re-born Christian who accepts the Bible as the truth. Organisational Development; Career Development) degrees at the University of Johannesburg in the early 1990’s. 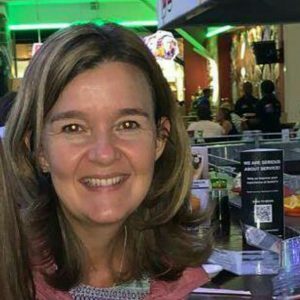 She is married to Peter Grobler and has two daughters. Her hobbies include gardening. She loves people and God and she is a Farming God’s Way enthusiast.